These recycled pet dye sub are made by melting down water bottles and making them into lanyards. We can produce colourful photographic images onto polyester and can be custom branded with your logo or business details. 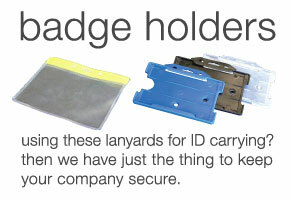 These are perfect for companies that have strict guidelines and brand requirements that must be met. 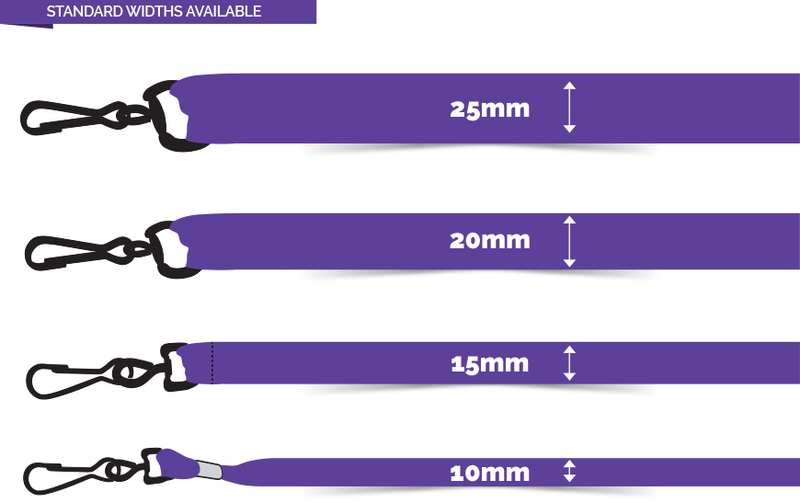 The print on the lanyards never wear out because the print is directly dyed into the material making it a great earth-friendly option the standard polyester lanyards. 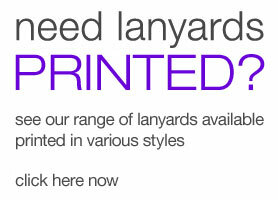 Print photographic gradients & images. Very smooth comfortable material finish. 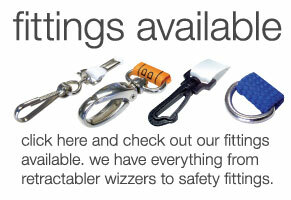 Choose from a massive array of fittings.